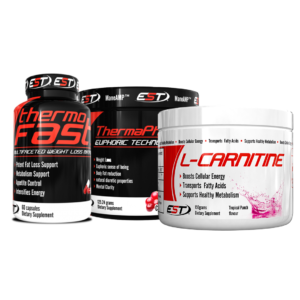 L-Carnitine is a non-essential amino acid that helps to maintains overall good health by facilitating the transfer of fatty acid groups into the mitochondrial membrane for cellular energy production. 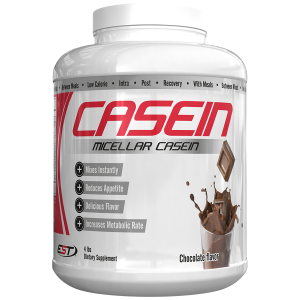 It naturally occurs in red meat and other animal source food. 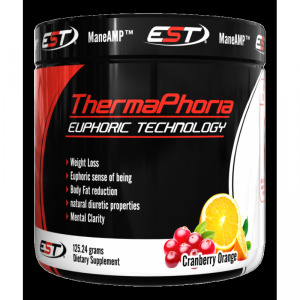 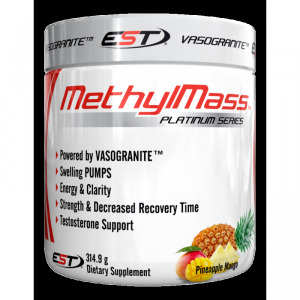 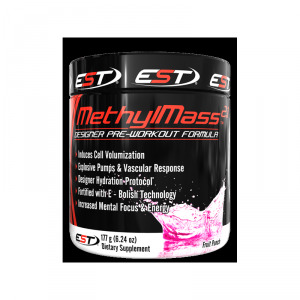 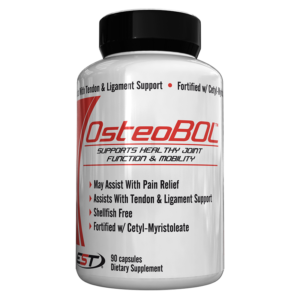 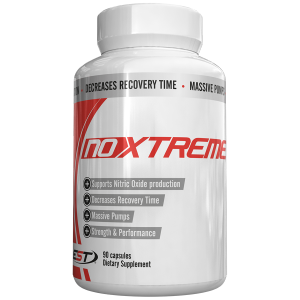 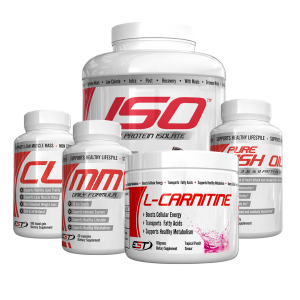 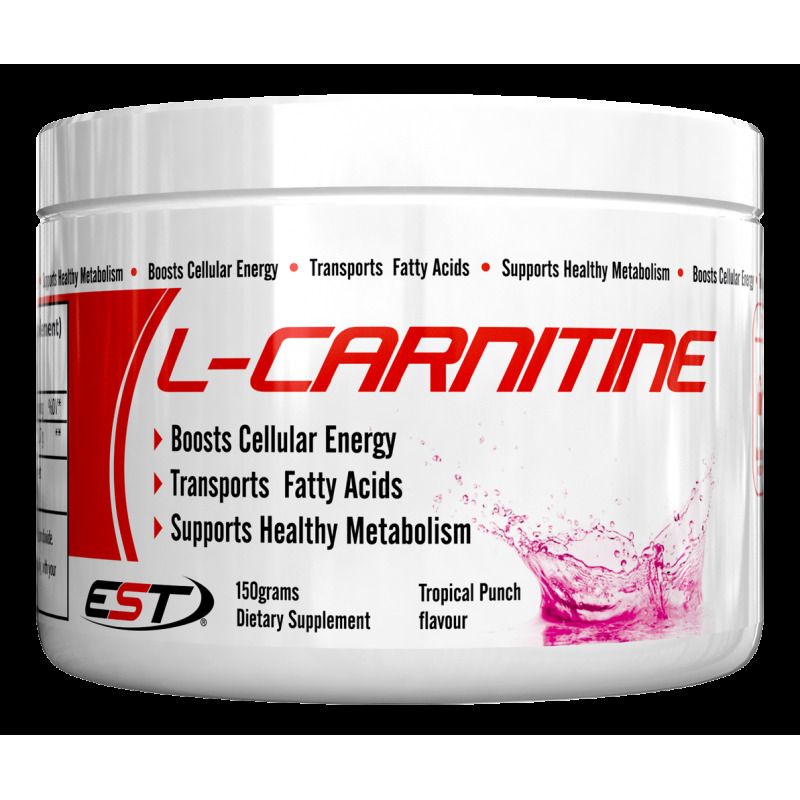 EST Sports utilizes only the purest form of Carnitine, to deliver Results.